Could This Be The Breakfast For Busy Women? 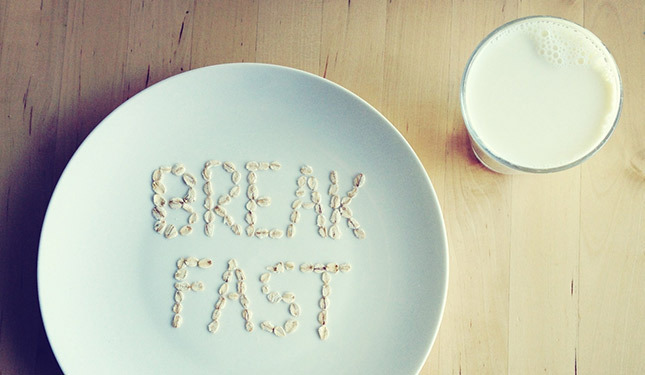 Never miss the most important meal of the day again. Modern women don't waste time. We are a pro at multi-tasking, with every minute of our day put to good use. Sadly, some of us put some things in the back burner--like eating breakfast--because we are always off running somewhere or simply don't have time to cook. But did you know that the first meal of the day can make or break your productivity? If lack of time to prepare meals is your challenge, you'd be pleased to hear about this delicious and easy to prepare superfood that can provide you everything you need to own the day--Oats! Why miss breakfast if you can get everything you need from a bowl of oats? For more information on Quaker, please visit their website and Facebook page.